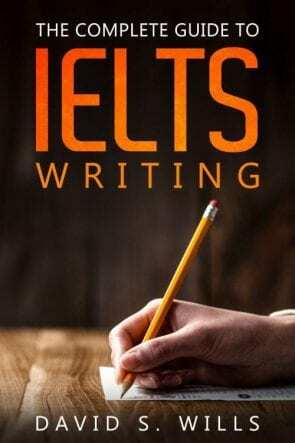 Energy… climate change… technology… these are are all common IELTS topics, and in this TED video we can see them being discussed by Saul Griffith. Let’s watch this fascinating video together and practice our listening skills! Next, let’s do a bit of practice speaking. Watch the video and focus on the main idea. Make notes on what you hear, but don’t worry too much about the details. For now, ignore numbers and names. Just focus on the key concepts. After watching the video, discuss with a partner what it is about. What the man wants to do and why he wants to do it. Do you think he will be successful or not? Why? Here are some practice speaking questions that relate to the video. Try practicing these with a partner, or perhaps add your answer to the comment section below. What kinds of “clean” energy do you know? What do you think about wind power? What are some of the disadvantages of wind power? How would you feel if there were wind turbines in your hometown providing power to the community? Do you think humans will remain dependent upon fossil fuels in the future? In 2050, how will society provide power for our cities?